Now I don’t believe in magic, but every day for years, as the sun rises, millions of people will wake up and march groggily into their kitchen to fix themselves a steaming hot cup of joe to wake up and start the day. 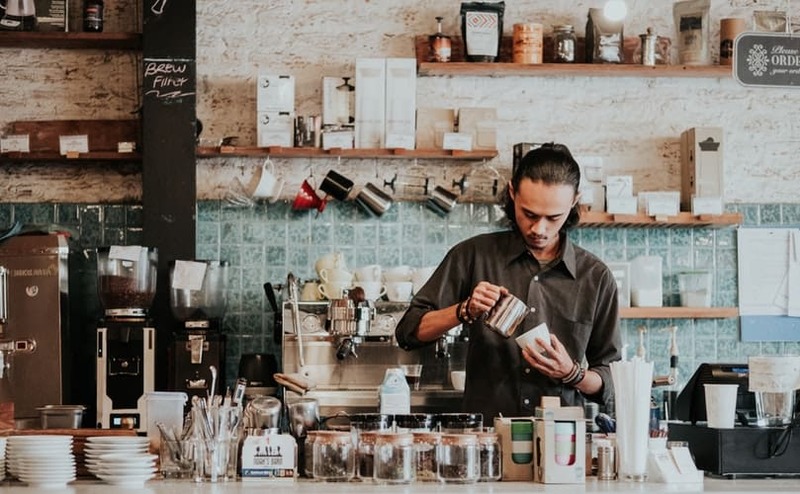 Coffee shops like Starbucks fill up with queues of people saying to one another, “I need my morning cup of coffee, I just can’t function without it!” And if they don’t get this particular beverage, they turn into irritable, tired and unproductive folks. There must surely be something in this so-called ‘bean juice’ that seems to be driving the world’s energy! Can you tell that I had three cups today? For millions of people, coffee is a daily companion, a warm decoction that charges you up and revitalizes your senses. For some of them, it is the go-to beverage when you’ve had one too many drinks the night before and you need a little pick-me-up on a late Sunday morning (guilty). For some others, it is an excuse to stop by an expensive coffee shop on the way home from work or school, sit down for an hour or two with a book in hand, and just unwind from the day’s stress as they get lost in another world. For some, it’s an introvert’s paradise: a few silent minutes in the breakroom during work, away from all the chitchat in the cubicles and the general office drone, where they can just take a breather and let their thoughts float away like the vapors rising from the steaming hot cup of joe in their hands. 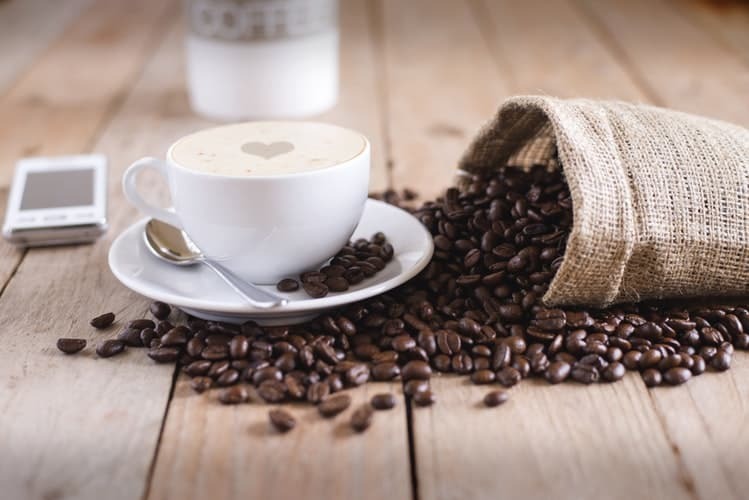 It does not matter how you prefer your coffee: black, with milk, creamer or sugar, hot or iced, if you are the kind of person who cannot do without their morning cup of joe, then read on as we dig deeper into the world of caffeine. The true secret behind a great cup of coffee is the harmony and balance of all the different variables and factors that go into the perfect cup. It takes a long time for even the most well-seasoned barista to perfect the art of making a cup of coffee. 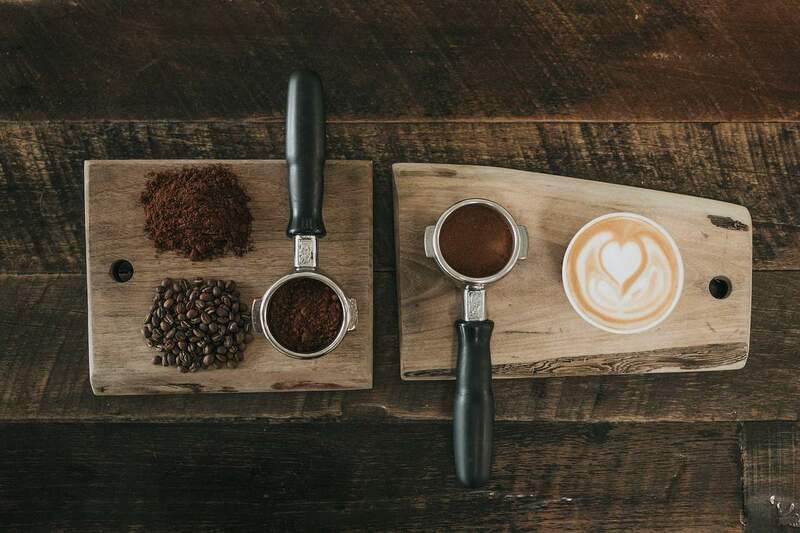 The accuracy of measurement, willingness to research and experiment with different flavors that will suit different palettes and a whole lot of patience are the key ingredients that go into creating a coffee that will be an instant hit. Baristas all over the world consider it a combination of art and science. I remember drinking instant coffee such as Folgers for many years, and insisting that people who pay way too much money to buy, grind, store and brew coffee on their own are pretentious snobs. When a friend of mine, who was very much a coffee snob himself, got wind of this, he took it upon himself to ‘convert’ me to a snob like himself. I found myself in his living room one early afternoon, and he told me to wait outside. He used his mom’s old Moka pot to brew a fresh batch of freshly ground coffee. Then, he pulled out a bottle of Folgers and mixed a spoonful of the coffee crystals in boiling water. Pouring out both the coffees into identical cups, he brought them both outside and told me to take a seat. He did not need to tell me which coffee was instant, and which was freshly ground freshly brewed coffee. One tasted simply like bitter water and was difficult to swallow. I retorted that one could simply add milk and sugar and it would be quite fine. He ordered me to drink the other. I could smell the lovely aroma of the coffee, standing out in a stark difference from the bitter Folgers stink. I took a sip. It was a special coffee from the heart of India, and it had been perfectly brewed to the right temperature to maintain its flavor. He asked me if I could feel the aftertaste of berries on my tongue. I ignored his question and told him I was still going to stick with the instant coffee. He shook his head and told me no, I definitely wasn’t. He was right. That one experience made me realize that there is a lot more to coffee than simply adding processed crystals into some boiling water, and then pouring milk and sugar to basically eliminate the taste of coffee itself. Doing this is basically drinking a coffee-flavored milkshake. If this is what you would like to do, then more power to you. There is nobody in the world who creates rules and regulations about what kind of coffee you are allowed to drink, nobody who guards the gates of Coffee Enthusiast Land. However, if like me, you have had a similar experience where you realized that there is, in fact, a huge difference between store-bought processed instant coffee, and freshly brewed coffee straight from a traditional French press or Moka pot, then do read on. I believe getting into the nitty-gritty of making coffee is a whole new hobby that I enjoyed thoroughly, and so should you, if you haven’t already. Along with explaining how to find the perfect coffee for a Moka pot, it is also necessary to go into the science of how coffee works, and why it is necessary to get each of these variables just right for the perfect gourmet cup of coffee, right in the comfort of your home. There is so much more to coffee than one might normally think. 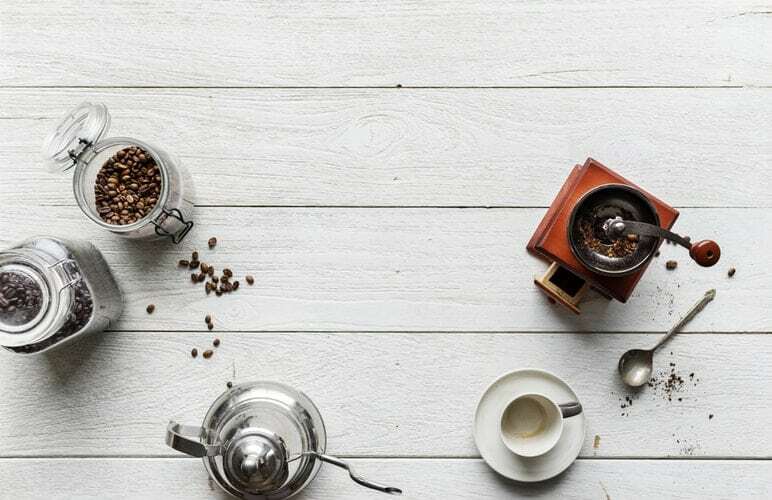 From the time that coffee cherries are picked on a farm, to the time coffee is poured out of a French press or Moka pot, there are several factors and variables that each need to go right in order to get the perfect cup of coffee. Learning about these things can feel like an intimidating and formidable task, but let me assure you that it really isn’t. It is only through learning the in-depth concept of how coffee is created can we understand how all the elements come together for it to go right. 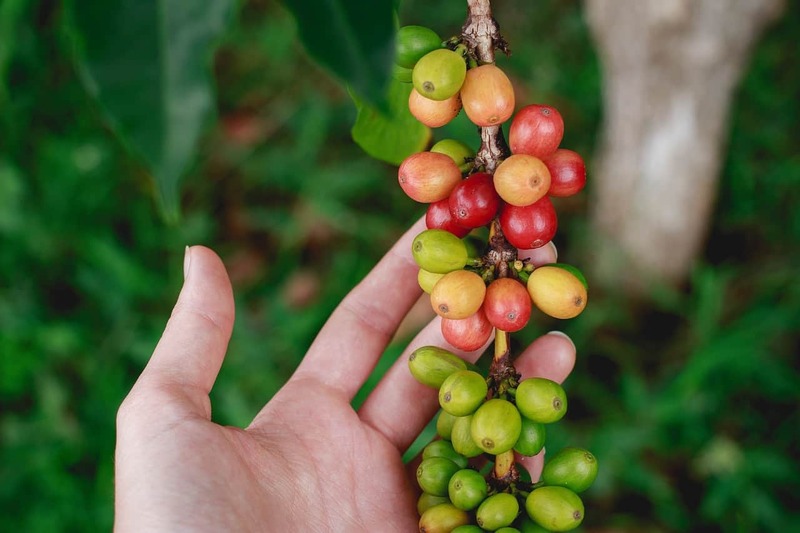 Let us learn about how all these stages of coffee production need to be done right every time to eventually create the magic that is responsible for millions of people’s favorite beverage. A coffee plant will usually start to produce flowers about three to four years after it is planted. The fruit of the plant is called a coffee cherry. In most countries, coffee cherry picking is done by hand by farmers and farm laborers. During the cherry-picking stage, the fruit needs to be perfectly ripe in order to be picked. A raw fruit can affect the flavor of the coffee that we create later. For this to happen, coffee cherries are usually picked in several rounds to ensure each time that only the ripest fruit is picked, and if not, then it is allowed to ripen. In the next stage, pulping of the fruit needs to happen on the same day to reveal the coffee bean. If this does not happen on the same day, the fruit can start to go bad, and harmful bacteria and fungi will begin to grow inside the fruit, which can affect the flavor of the coffee bean. In this stage, the coffee cherry is first sorted by immersion in water. Bad or unripe cherries will float to the surface and will be thrown out. Fermentation can be done by soaking in extra water, or through dry fermentation which uses the cherries own juices. Both these methods produce different flavors to the coffee. The fermentation method needs to be carefully monitored so that the coffee doesn’t acquire bad flavors or tastes. Coffee is often sun-dried, with exacting supervision for the right moisture levels. Now we come to the second most important stage of coffee-making, next to actual brewing. Roasting is the most important factor that can be controlled by the end user, that is, you and me. The roasting process and all the elements of roasting are what transform the green coffee bean into something that brings with it the lovely aroma and flavor of your traditional coffee. There are several differences in taste and flavor between an unroasted and a roasted coffee bean, but nutrition-wise, they are pretty much the same. A green coffee bean has the same kind of proteins, sugars, and acids in it as a properly roasted bean. There are a lot of coffee drinkers that roast coffee at home as a hobby, to make the freshest possible coffee with the most recent roast, and also to experiment with the flavors of the coffee beans according to their palette. A lot of people who are coffee connoisseurs do not like the Starbucks roasts as they tend to be very dark. The reason behind this is because typically, commercially roasted beans tend to be roasted far darker than roasts done by local coffee shops. This ensures uniformity in the flavor of the coffee, which means the coffee you drink in a Starbucks in Amsterdam will have the exact same taste like the one you drink in Bangkok, for example. So if you don’t quite mind an extremely dark roast, you can buy coffee beans from Starbucks. However, if you would like to experiment with tastes and flavors a lot more, I would highly recommend going for a coffee that comes from local coffee shops. 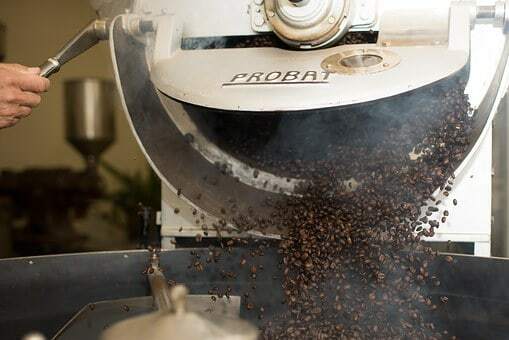 Small-scale commercial roasting tends to have a greater focus on maintaining the flavor of a darker roast as well the fruity aftertaste and acidity of the lighter roasts, and hence, you will find the best of both worlds here. 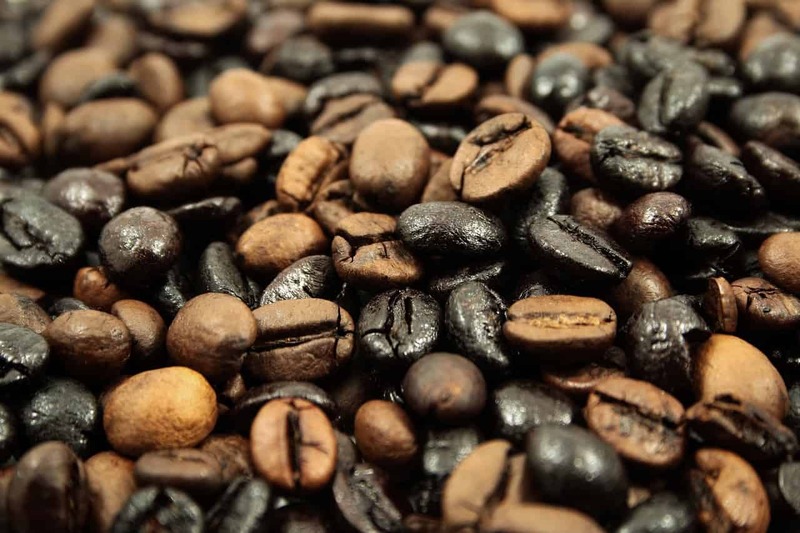 Some coffee roasters use special names for specific types of roasts such as ‘City roast’ and ‘French roast.’ There are many factors that a coffee connoisseur would look into in order to determine the best type of roast to use. But most of the times, it is enough to look at the color of the roast, from light yellow to dark brown with a glaze texture. The glaze appears during the later stages of roasting when the oils from the coffee begin to reach their boiling temperature and coat the surface of the coffee beans. 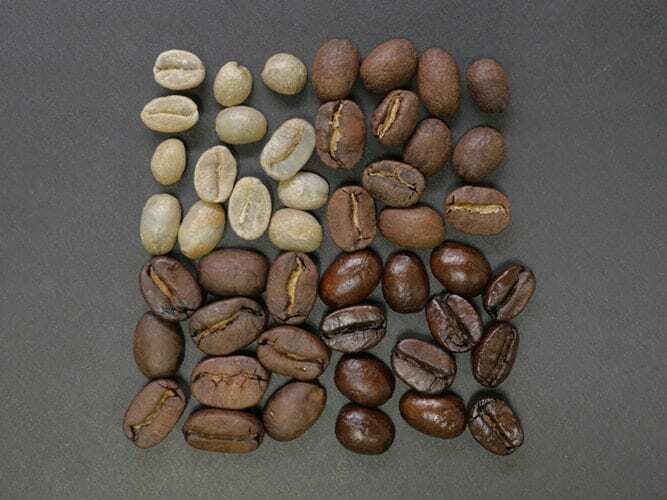 Usually, coffee connoisseurs will rely on more than one method of judging what type of roast they would like since they believe that if you leave coffee beans out, they achieve some level of oxidation that can change the color to a darker brown, thus tricking the eye. Another good measure of the level of roast is just listening to the sounds as the coffee is being roasted. The first time you hear the coffee ‘crack,’ it marks the beginning of a light roast. The second ‘crack’ is the point at which the coffee beans should be taken off the heat, otherwise, they will start to lose the flavor that we have worked so hard to achieve. Remember, roasted coffee has an optimal typical shelf life of two weeks, and ground coffee about 15 minutes. Once the coffee is ground it is best used immediately. We will talk about the specifics of ground coffee that is perfect for the pot in a short while, but first, let us take a quick overview of how the levels of roasting can affect the flavor palette of the coffee bean. After several minutes of roasting, you can hear the beans pop or crack, and expand in size. This is called the First Crack. If you continue the roasting process through the first crack, you will get a medium roast. After a few more minutes, the beans will start to pop again. This is called the Second Crack. Light-bodied, high acidity, no obvious roast flavor. This level of roast is perfect for suggesting the original character of the coffee. In this stage, sugars are caramelized, and acidity is muted. This results in coffee with a higher body, but some roast flavor imposed. The original character of the coffee fades, leaving behind bittersweet flavors and the aromas of roasting. One final stage that you will need to look into for the best cup of coffee is the grinding stage. Grinding is also called milling. The reason this stage is important to be able to get the perfect coffee for Moka pots is that the fineness of the ground coffee beans directly affects how the brewing process will take place. Therefore, it is important to get the right consistency of the ground coffee. Very fine grounds that are exposed to too much heat will yield an over-extracted and bitter taste and hence will not offer the best taste palette. On the other hand, beans that are ground too coarsely will not extract enough coffee, leading to your coffee tasting watery and weak. Because of this, the uniformity of the grind is also extremely important. Now because we are talking about Moka pots here, let us look into what type of grinds there are available and which one is the most ideal for Moka pot and why. So as you can see, we need a medium-fine grind for our Moka pot coffee. This type of grind will look finer than sea salt. 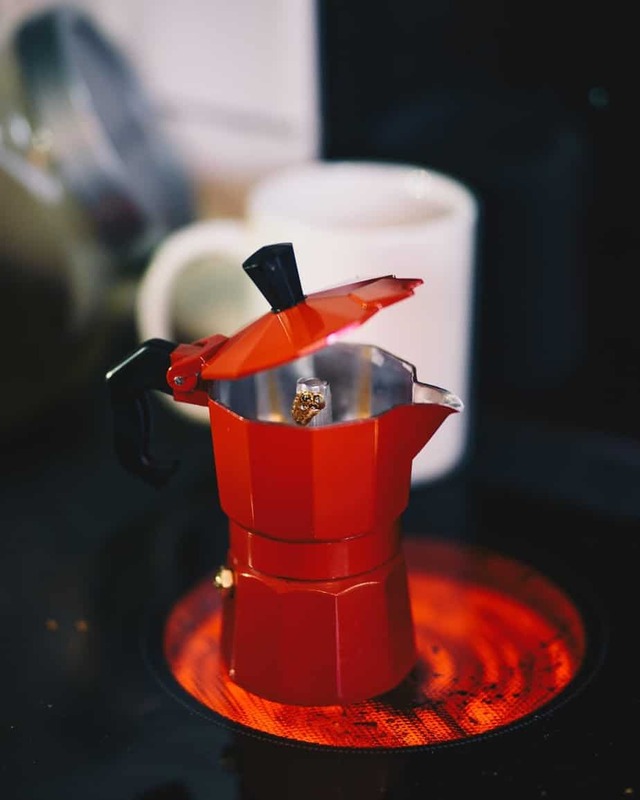 You might be able to settle for a grind slightly coarser or finer, but only if you know enough about the mechanics of a Moka pot to be able to tweak the extraction process. The finer the grind, the richer your coffee flavor will be. So you can start out buying the exacting recommended grounds for a Moka pot, and then later attempt to experiment with grounds and brewing methods to figure out what suits your palette the best. Now let us look into the final stage of coffee-making, the brewing. Now that we have talked about how to tell what kind of coffee is good for a Moka pot, let us move onto the most important stage of brewing. 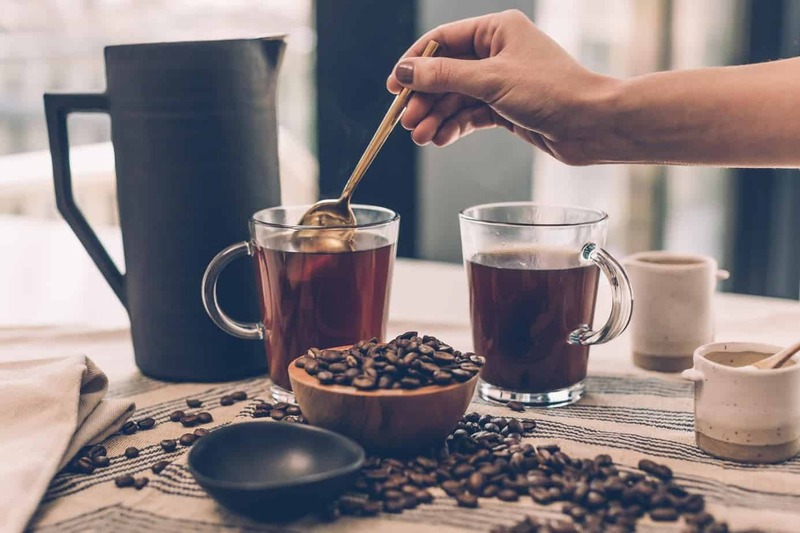 Brewing is the process of pouring hot (or sometimes, in the case of special cold brew coffee, lukewarm to cold) water into ground coffee, and allowing the coffee flavors and essence to diffuse into the water, after which, the coffee grounds are separated. The liquid coffee that remains is what we drink. My personal favorite method of brewing coffee is with the use of a Moka pot. The Moka pot was created by inventor Luigi De Ponti for Alfonso Bialetti in 1933. 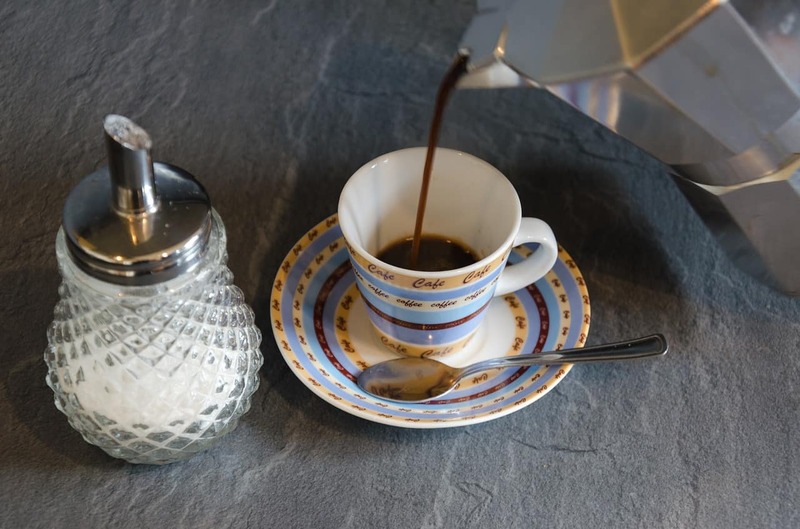 Let me first establish that even though Moka pots are also called stove-top espresso makers, the method of brewing coffee in a Moka top is slightly different than that of a traditional espresso machine. Espresso is a type of coffee extraction that is achieved by pushing hot water at a very high level of pressure through the ground coffee. Water that is slightly colder than its boiling point is pressure-pushed through the coffee grinds to make espresso. 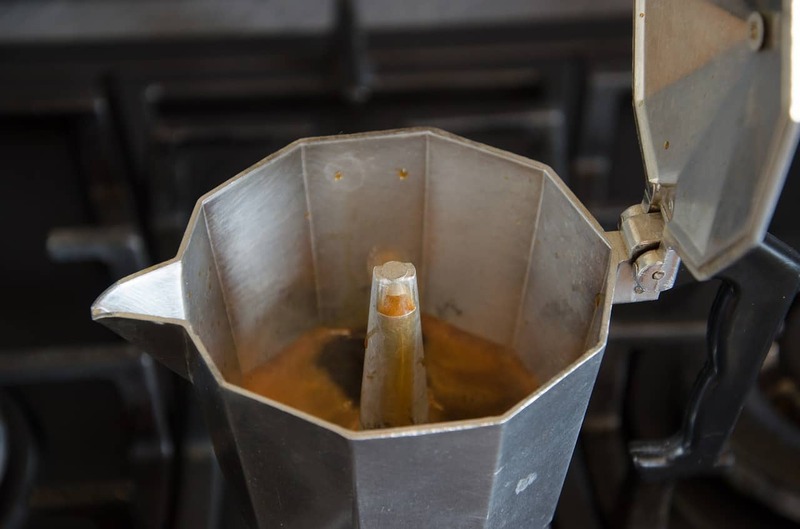 However, in the case of a Moka pot, it is the steam that reaches a high enough pressure in the bottom chamber, similar to that of a pressure cooker. The steam then pushes the water through the coffee on its own, to the top chamber where the decoction collects slowly. 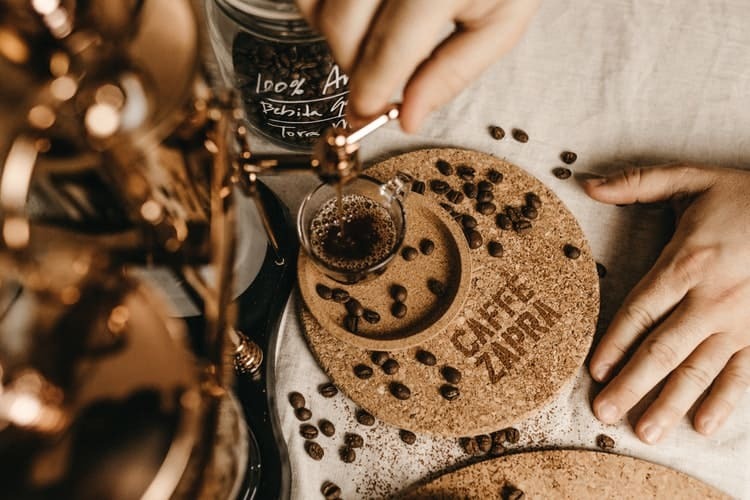 This is why Moka pot coffee is considered to have different flavor characteristics than that of an espresso machine, and many people prefer one over the other. One of the best reasons I love Moka pot coffee is because it creates the characteristic crema, the coffee foam that espresso coffees are so famous for. As the steam boils over, the bubbly water pushing through the coffee creates this gorgeous golden brown crema, which is the first thing you will see pouring slowly out of the boiler. The beautiful harmony of efficiency and quality that you get with a Moka pot is hard to match. To get the perfect cup of Moka pot coffee, there are several factors that need to interact with each other such as temperature, humidity, moisture, brewing and extraction time, freshness and size of the grounds. When all these factors are balanced, we get the perfect brew. Heat water to a boiling point in a kettle or over the stove in a separate container. Grind enough coffee to be able to fill the filter basket in the middle of the Moka pot. For a 2-cup Moka pot, this will be about 3 tbsp of coffee grounds. Take a knife and level the grounds in the filter. Do not tamp down or else it could clog the filter. Fill the water chamber in the bottom with boiling water from the kettle up until the pressure valve inside the chamber. Do not fill it above the valve or it won’t work in case the pressure builds up. Dampen a towel with cool water and set aside. Assemble the Moka pot. You may need to use the towel to prevent your hands from burning as the lower chamber may be too hot to handle. Make sure the ridges are clean, or else the heat from the container may burn them and contribute to a bad flavor in the coffee. Make sure the lower container is screwed on water-tight. Set it on your stove and keep the heat on medium-low. Make sure the heat isn’t directly below the handle of the Moka pot, or it could get difficult to pick up. I personally prefer to keep the lid open for the top container as it gives me more control over the brewing process. If you do not want to worry about this, at least initially, feel free to keep the lid closed. Eventually, the coffee should start pouring slowly into the top chamber. If it’s sputtering or bubbling, that could mean the heat is too high – turn it down. When the coffee is about 70-80% filling up the top chamber, lift the Moka pot off the heat after closing the lid and place it immediately onto the cool towel to stop the extraction process. The motive here is to get the best of the coffee in the top chamber. It does not matter if there is still water in the bottom chamber. Even if the container has not filled up all the way, take the Moka pot off the heat if you see the color of the coffee pouring into the top chamber is turning golden or light yellow. Again, we only want the best-extracted liquid in our coffee, we don’t need all of it. Pour it into your cup and enjoy! For a lot of beginners, paying attention and attempting to control all these variables can seem like an intimidating task. For some others, it may seem like a waste of time and an exercise in futility and pretentiousness. What’s the point of spending this much time over a simple cup of coffee when all I really need is a straightforward caffeine fix, you ask? Well, for a lot of people, coffee drinking is an important part of their day that they use to slow down and an exercise in mindfulness. For me, I look forward to the half an hour where all I have in front of me is the prospect of creation. Just like an artist takes her time with mixing and creating the best colours for a blank canvas, just like a writer spends time practicing his craft and arranging and rearranging words and sentences to create the perfect amalgamation of the written word that can paint scenes in his readers eye, so a coffee maker practices his craft and perfects it. There is something to be said about the satisfaction of physically creating something tangible and real from scratch in this world that values only invisible, mental processes. Now, let us dive into the specifics of how to find the best coffee that can help bring this satisfaction of a perfect cup of joe to you. As mentioned before, there are several factors that you must consider even when you are buying coffee from a store. Let us examine these in detail. 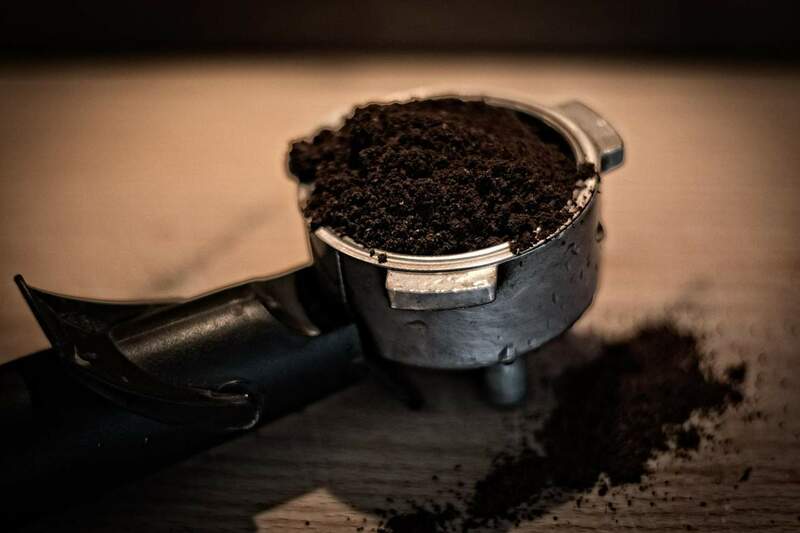 Like we talked about before, buying whole beans and then grinding them at home using a home grinder, or even a simple mortar and pestle will give you much tastier and flavorful coffee than buying pre-ground coffee. It may be true that buying pre-ground coffee is far more convenient and saves a lot of time. In case you are strapped for time, you can definitely buy freshly ground coffee in smaller quantities and then freeze it to prevent it from going stale too soon. This is an important factor to look into when you are buying anything edible/drinkable, and coffee is no exception to this. You will need to check carefully the difference between roast date, date of packaging and expiration date. Sometimes, some coffee shops will assure you that you can use the whole beans or pre-ground coffee for as long as 1 whole year after it has been roasted without any kind of sealing or refrigeration! However, I do not believe that coffee can stay fresh for that long, especially if it is pre-ground. The oxygen in the air, moisture that settles in the coffee, the environmental temperature and humidity and the oils coating the roasted coffee themselves can begin to make it stale over a period of time. So do make sure that the coffee beans have the most recent packaging date on it. 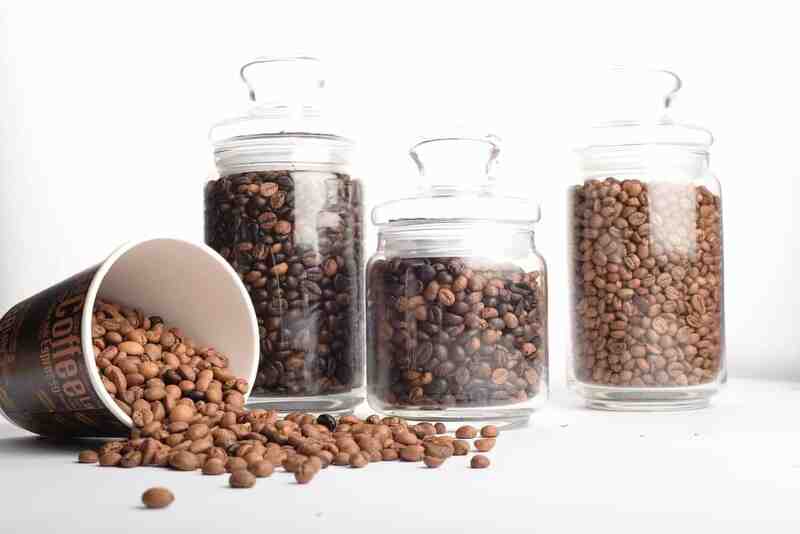 Contrary to what a lot of people believe, coffee beans do not have an eternal shelf life. I would suggest you stay away from a roaster who will only tell you the expiration date, and not the roast date. In the coffee community, roasters are people who have built a name and reputation for themselves. This can be useful if you are first starting out making coffee, as you can just rely on the roaster with the best reputation to roast your coffee beans for you, as they likely have more than enough expertise that you need not worry about whether the beans will be roasted to your satisfaction. Always know the origin of the coffee that you are about to buy. If you do not find this information clearly written on the packaging, feel free to ask the barista or store owner from the place you are buying it from. This is an important factor that will determine how your coffee will taste. You can even ask their advice on what type of coffee is best for a beginner to buy, that will suit anyone’s palette. If your barista is not able to tell you where your coffee originates from, you might want to not buy coffee from that place. You have a lot of choices here, as coffee is produced in more than 50 countries in what is known as the “Bean Belt,” a belt slightly above the equator. Choose between Hawaii (Kona), Indonesia (Sumatra and Java), India, Colombia, Brazil, Ethiopia, and Kenya. I would recommend branching out every so often and exploring a new culture and flavor through your morning cup of coffee. Don’t be tempted to pop into a Starbucks and buy the first coffee bag you see that has been sitting there for months. 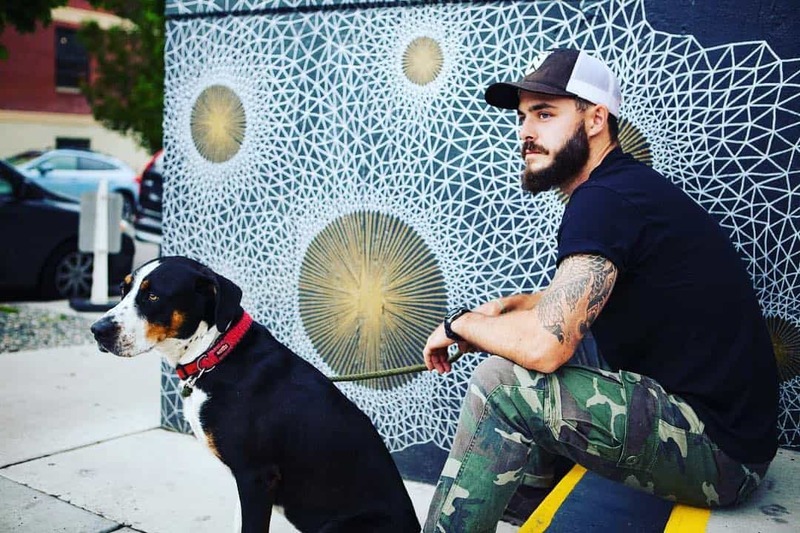 The best place to start will be through local, independent coffee shops. Firstly, because even if they don’t sell coffee themselves, they are likely to point you to a good roaster or seller in your area that you can pop by every week or so. Secondly, they are less likely to be selling coffee that has been ground and roasted in bulk and stored for months at a time until someone comes to pick it off the shelf. And thirdly, if you get pointed to a roaster who will roast your beans right in front of you, you are also cutting out the middleman who will eat profits making coffee that much more expensive for you. Another option here is to look for independent, local coffee shops and roasters online. You might even find some that deliver your coffee to your doorstep every week or every month. Talk about convenience! Congratulations! You have waded through the wealth of coffee information, done your research, stuck to your guns about only buying good quality coffee and now you have a brand new, small bag of freshly roasted coffee that you’ve pulled out of your grocery bag and have kept on the kitchen table. Now it’s time to focus on the most crucial stage of coffee making: correct storage. It won’t matter how amazing your coffee tasted on the first day you bought it. If you do not store it well, you will end up with bad-tasting coffee every day thence, and you will have wasted all your money, effort and hard work that you went to, to buy it in the first place. Firstly, move your coffee beans into an airtight container if they haven’t been freshly roasted. I would suggest even if you have an unused ziplock bag lying around, that will still be a better idea than storing it in the same bag you bought it from until you buy a special container for your coffee. However, if your coffee is freshly roasted, don’t close the container completely for the initial few days. This is because coffee undergoes a degassing process where carbon dioxide is released slowly from it after the roasting process. You will need to allow it to escape. You can seal the container after a few days. Secondly, think cool, dry and dark. Coffee hates light. So keep the container in a dark cabinet, preferably away from the kitchen. The humidity in the kitchen will ruin your perfectly good coffee beans. The best place to store your coffee beans is a separate cabinet away from the kitchen. Some people who really are crazy about coffee even install a whole coffee bar in their house, to store everything they may need every morning to fix their perfect cup! I hope you will now be able to indulge yourself in this ever popular ritual and share it with the rest of the world. Stay caffeinating! Coffee has always been a big part of my life. Ever since I was 10, I would watch my mother drink two cups of fresh-ground, homebrewed coffee every morning, and I would join her by having a small cup with milk. Since then and my love coffee has substantially grown. Being home based in the coffee rich mountains of Medellin Colombia, I am spoiled with delicious Colombian coffee every day. And when I travel, I always make a note to explore the cultures coffee scene. If it wasn’t for coffee, I wouldn’t be where I am today, and for that, I will always raise a fresh cup of joe. Stay Caffeinated!